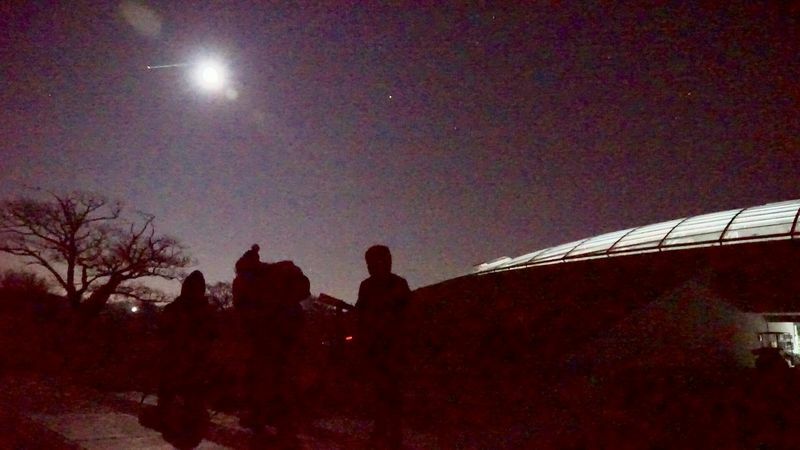 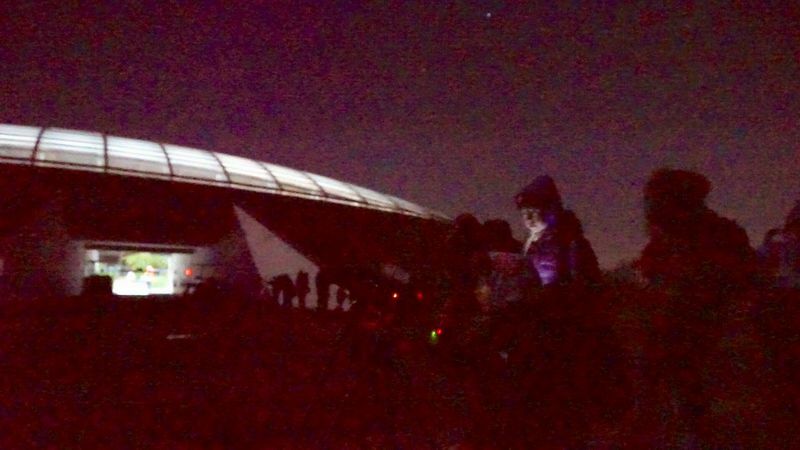 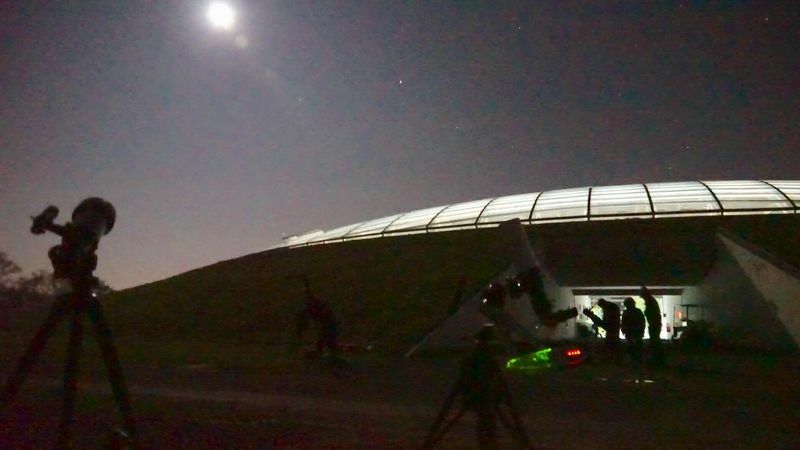 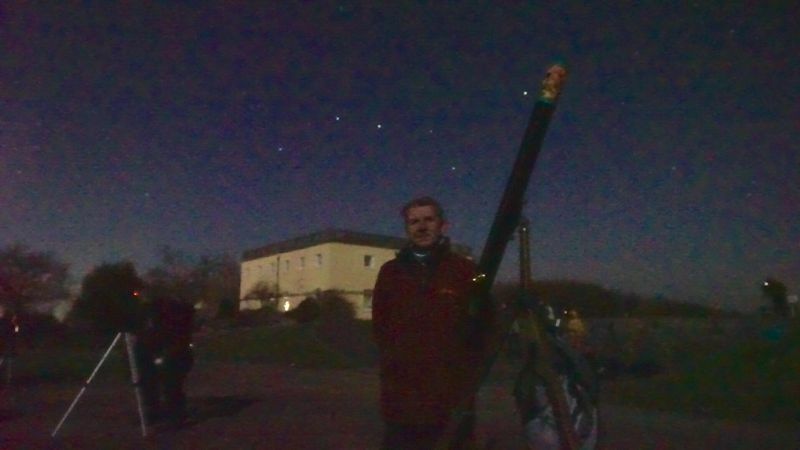 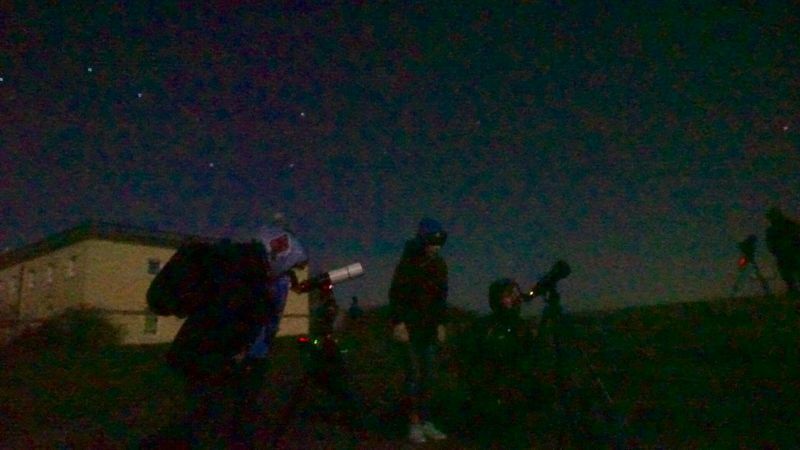 The National Botanic Garden of Wales hosted a Star Party, in partnership with Swansea Astronomical Society and AstroCymru, with astronomy activities from 6.00pm to 9.00pm on Saturday, November 17th. 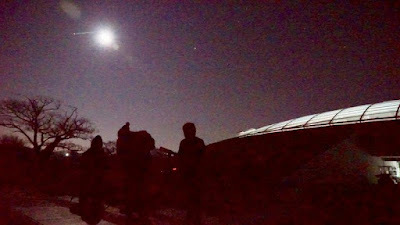 With clear skies there was stargazing through telescopes plus talks and telescope advice clinics in the Great Glasshouse. The event was attended by more than 100 visitors.